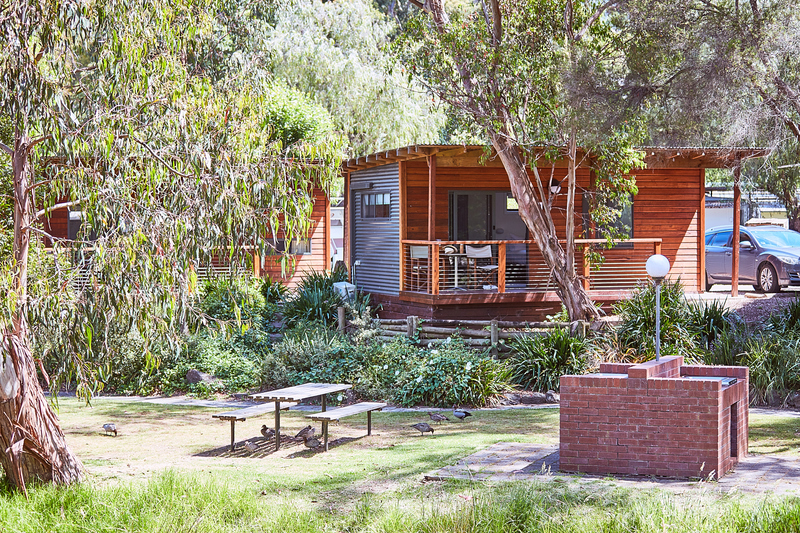 Kia Ora is home to our twelve month permit holders and boutique Riverview Cabins that are situated alongside the beautiful Erskine River. 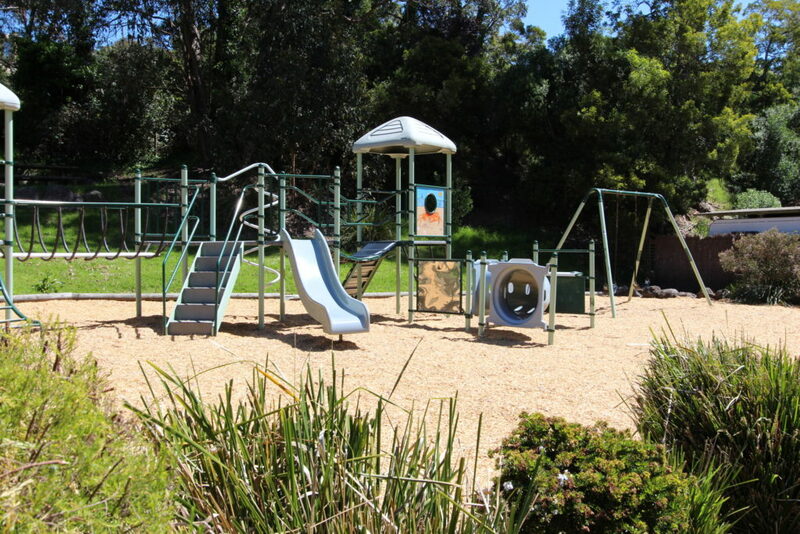 Kia Ora has extensive native planting and easy access to several scenic walking tracks. 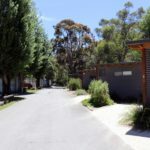 There are 108 sites, two amenity blocks with showers and toilets, laundries, playground and BBQs. 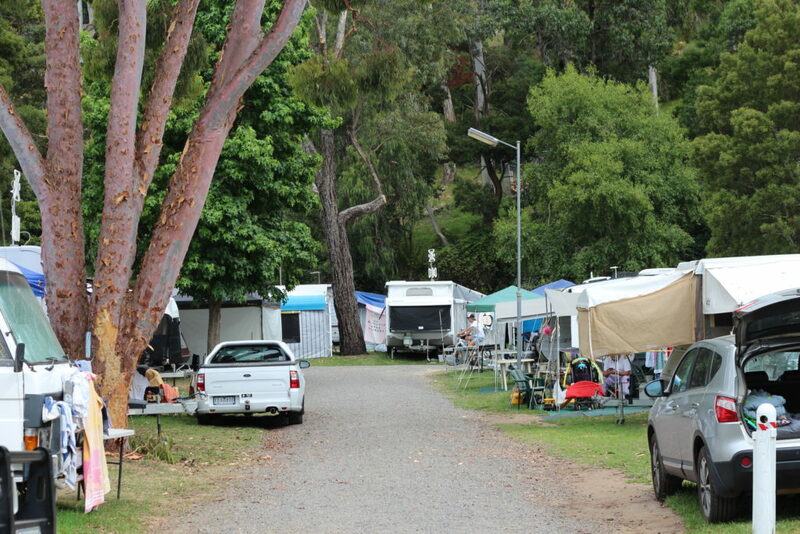 Please note at Lorne Foreshore Caravan Park the waiting list for permits is currently full. 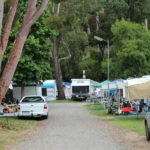 The waiting list for permit sites is currently full. 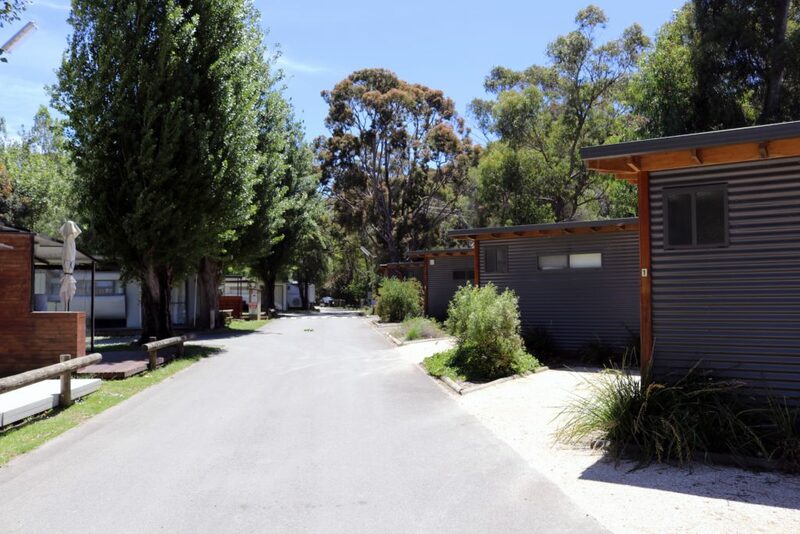 However, alternative cabin accommodation (Riverview and Parkview cabins) are available in the Kia Ora Park. 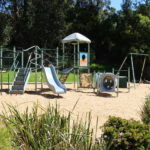 Click Book Now to see what’s available. 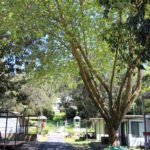 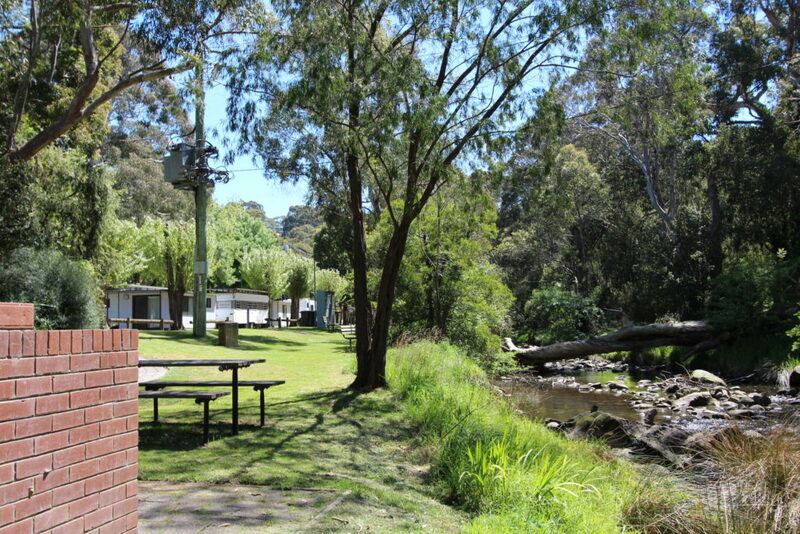 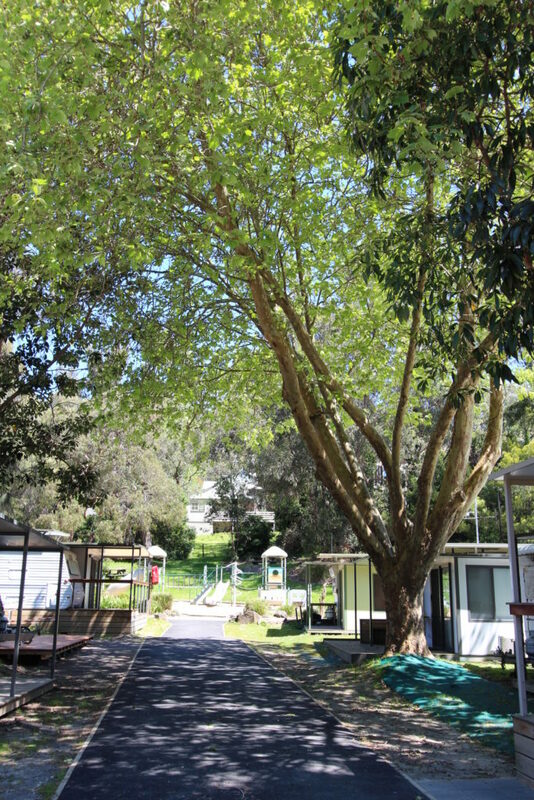 The Lorne Foreshore Caravan Park is operated by the Great Ocean Road Coast Committee. 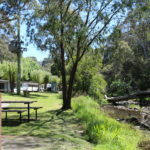 The Great Ocean Road Coast Committee is a State Government body responsible for protecting, enhancing, and developing coastal Crown land from Point Impossible to Cumberland River. 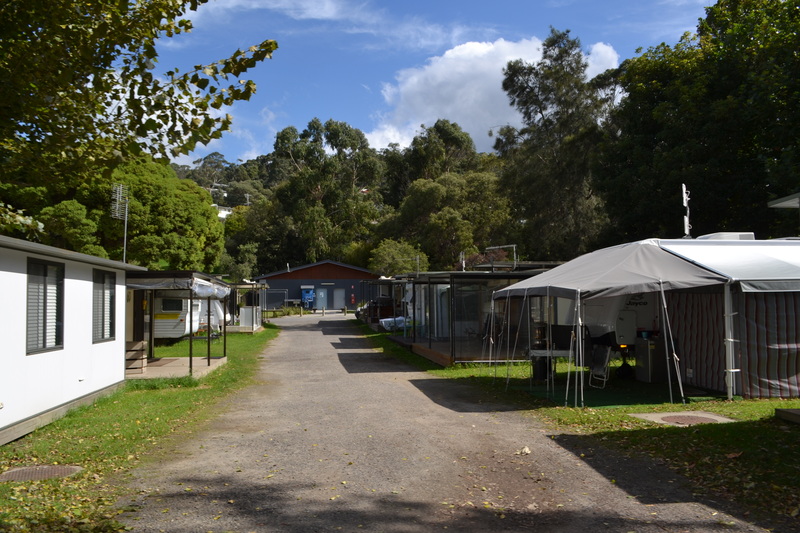 All funds raised through our commercial endeavours are reinvested back into the caravan parks and the coast.